Callie Archer has worked in real estate since 2006 primarily in vacation property sales and vacation property management. 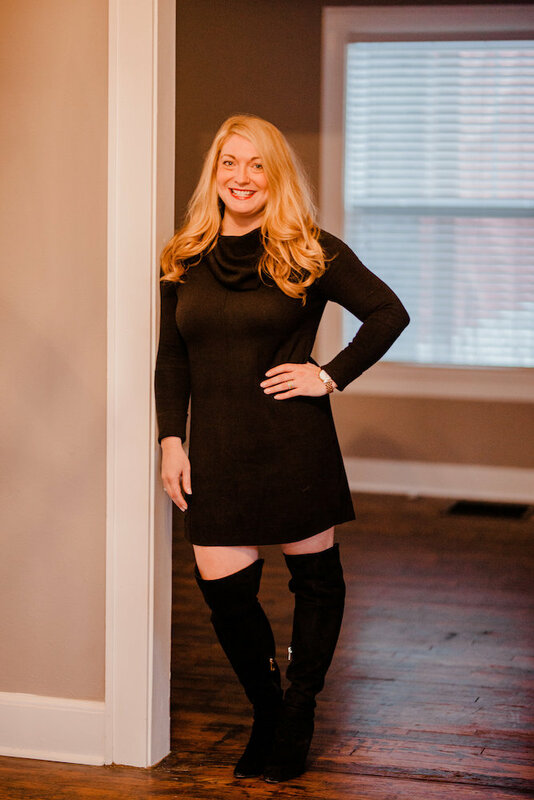 Born and raised in Western North Carolina, Callie attended Appalachian State University and began her real estate career shortly after graduation. She has had several sales and marketing related jobs where she has gained well rounded experience in customer service. Having sold properties on over 25 lakes and waterways in the Southeastern United States, her knowledge about waterfront living and vacation rental investment properties is one of her strongest abilities and looks forward to helping others sell or find their perfect lakefront property on Norris Lake.